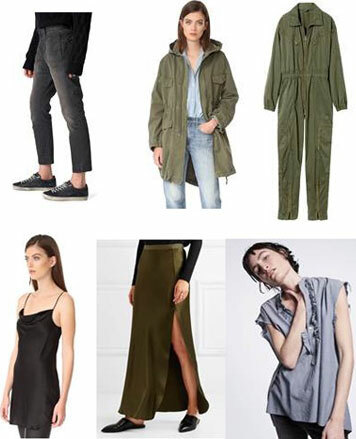 WHY: Previous seasons merchandise at up to 70% off at the Nili Lotan Sample Sale. Denim, outerwear, dresses, blouses and pants. Nili Lotan is a critically acclaimed and renown Israeli-born and New York-based ready-to-wear fashion designer. In 2003 Nili launched her own namesake label, designing a wardrobe of luxurious, chic, and timeless pieces for today's woman. Nili's collections have been equally well received by the market and editors alike.